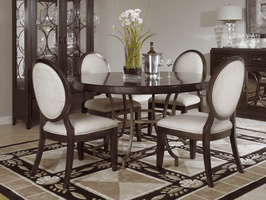 Pulaski Furniture Collection available through Z Modern Furniture Store In Alexandria Virginia. White Glove delivery available in Northern Virginia, Washington DC & Maryland. 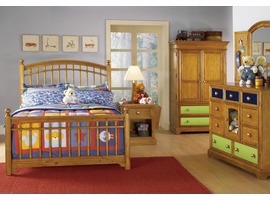 Shop Pulaski Furniture Collection on our web site or Visit our Virginia (VA) or Washington DC Furniture Showrooms. 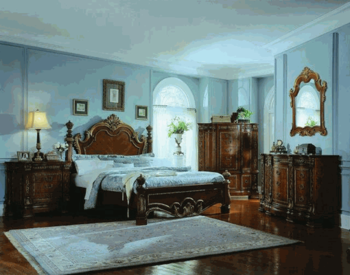 Pulaski Furniture Founded in 1955 in Pulaski, Virginia, Pulaski Furniture ranks among the best known consumer furniture brands, renown for its fine craftsmanship and refined styling at an affordable price. 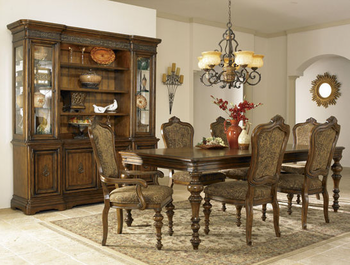 It offers a wide variety of upper and middle bedroom, dining, occasional, and youth furniture and is well known as the industry leader in curio cabinets. It holds the exclusive license for Build a Bear Workshop � youth furniture, and has recently launched Tangerine, a portfolio of fresh, functional and affordable furniture targeted at the Millennial generation.